Live Nation Merchandise and Pretty Ugly SHOUT IT OUT LOUD with a KISS + UGLYDOLL MASHUP! LOS ANGELES, Jan. 28, 2014 -- KISS, the most influential rock band of all time and UGLYDOLL, the ubiquitous, artist created lifestyle brand, has announced a partnership, to create a global, co-branded collaboration. UGLYDOLL'S unique aesthetic, famous for defining 'ugly' as distinctive and unique, will be combined with the iconic style of KISS band members to create a set of plush collectibles. Additional categories of merchandise will be developed for release in 2014. Super Heroes to Launch Toys and Accessories this Fall! NEW YORK, May 13, 2013 -- Green Brook, NJ -- Pretty Ugly, LLC. 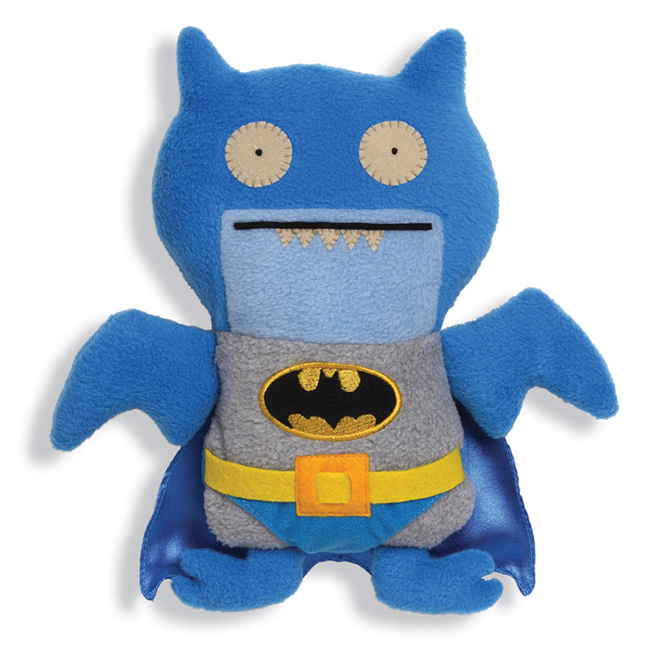 and Warner Bros. Consumer Products, on behalf of DC Entertainment, announced today that they have entered into a co-branded collaboration with DC Comics Super Heroes and UGLYDOLL characters. 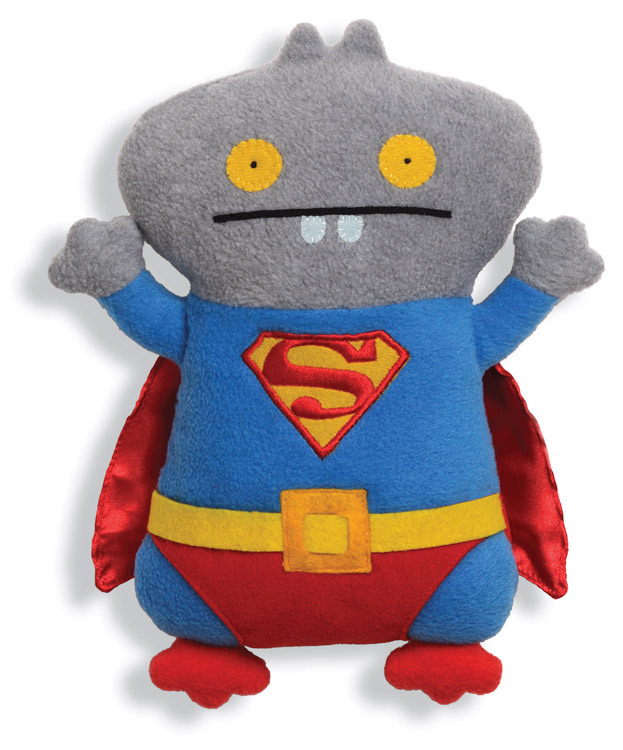 GUND, a division of Enesco, will produce a diverse range of colorful and collectible Super Hero plush based on the DC Comics and UGLYDOLL character universes. The initial release this fall will be a trio that includes two versions of Ice-Bat™ as Batman™ and Babo™ as Superman™. EDISON, N.J., June 11, 2012 -- GUND®, maker of the world's most huggable plush, announced today it has signed a licensing deal with Pretty Ugly™, LLC to make UGLYDOLL® branded plush characters. GUND, the plush division of Enesco LLC, will begin selling and shipping UGLYDOLL plush products to current and new retail customers worldwide this summer, while Pretty Ugly, LLC will focus its efforts on expanding licensing programs across multiple product categories for the UGLYDOLL brand.